It runs nearly 150 pages and almost 70,000 words. So, let’s open that cracked and weathered book. This column will have, to put things mildly, its detractors, some of whom have valid concerns and make salient points. But continuing to follow laws created just after cutting the lights on the great mistake that was Prohibition is not only nonsensical but also grinds against our inherent spirit of progress and innovation so proudly touted by the people who govern us. Look around, they’ll say. Virginia recently reformed its laws to better help local distillers, as well as tourists. Kentucky, as Carolina Journal reported this week, has, through legislation, become a hotspot for tourists thirsty for bourbon. “Kentucky bourbon now pours $8.6 billion each year into the state’s economy, generates more than 20,100 good-paying jobs with an annual payroll topping $1 billion, provides $235 million in local and state tax revenue, and is in the middle of a $2.3 billion building boom,” a news release from the Kentucky Distillers Association. In 2005, North Carolina had one distillery. Now it has almost 60. This, despite the archaic rules. For the past 10 years or so the John Locke Foundation has worked to reform the state’s 80-year-old rules. And it will continue to do so. 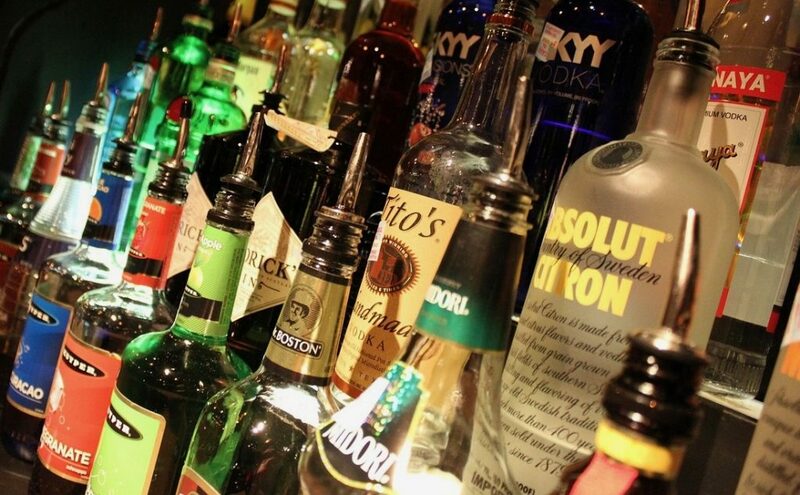 My friend and colleague Jon Sanders offers a clear and consistent take on the issue, and his research is vital in guiding lawmakers — and North Carolina consumers — through a morass of state alcohol rules, codes, and statutes. An argument over the evils of alcohol, though sometimes valid, shouldn’t serve as one point of debate on what is a complex issue transcending the idea of whether people should buy liquor — whether to drink it or to collect it. The argument, rather, is about getting government out of people’s way. It’s about giving entrepreneurs the freedom to honor tradition, to work on perfecting their crafts, to identify markets and to prosper from them. To give consumers more freedom to choose where to buy, and giving them more choice regarding what to buy. Again, the debate among lawmakers over reforming the N.C. Alcoholic Beverage Control Commission is and will be composed of many points. Whether government should continue playing a role in deciding if consenting adults should even consume alcohol shouldn’t be among them. These arguments are virtual red herrings, which crowd out more moderate voices and eventually derail pragmatic discussion. It’s not wrong to voice religious objections, or to refer to experience as a reason to oppose the sale and consumption of distilled spirits. But, and I’ll say it again, this isn’t a debate about alcohol. It’s about North Carolina, which, in regard to the way it stubbornly maintains a stranglehold on liquor, is quickly losing touch with its neighbors, who apparently better see the value in promoting tourism and in helping ensure their small businesses are given the means to prosper and to grow. Yes, let’s focus on programs and ways to help people who have problems with alcohol. Let’s educate people about the dangers of binge drinking. And, of course, let’s protect our children from the dangers of underage drinking. Thing is, Prohibition — which created far more problems than it solved — ended in North Carolina some 80 years ago. We must stop trying to bring it back, and we should cut loose a system of control that’s steeped in politics and, by its very nature, tainted by hypocrisy.